We find that the word "trend" has a tendency to scare people, especially when talking about a design trend that is also an investment in your home. One of these current trends is the GRAY CABINET TREND. 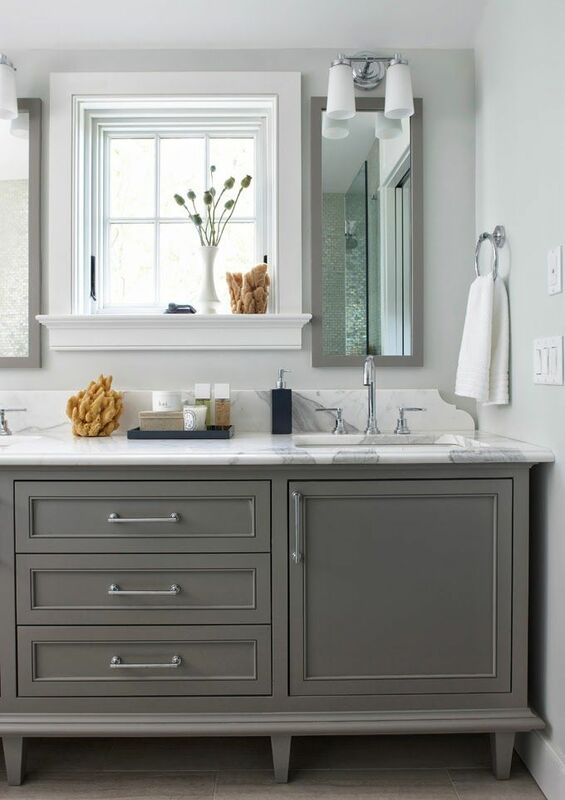 Nowadays you can see images of painted gray cabinetry all over HGTV, social media and in magazines. I have heard from a handful of people that (although they like the look) they are worried that it is only going to last a few years. Many people fear that all of a sudden their (once) trendy kitchen will look SO...2015. However, design trends don't vanish as quickly as you may think. They evolve over time and eventually may start to transition to another version of what that trend once was. Am I making sense?!? 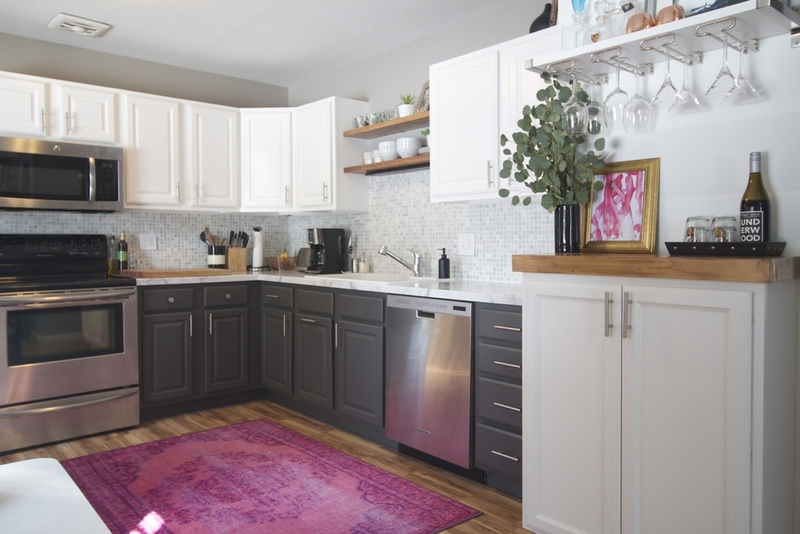 Everyone who is investing in a project is making a commitment to that particular color or style, whether it's wood, white or red painted cabinets. If you happen to like a trend, don't be afraid to give it a try. After all, it's all about what you like and how it makes you feel.